Why Hire a Tax Accountant? Contact M&A for accounting, bookkeeping and tax preparation in Irvine and throughout Orange County, CA. 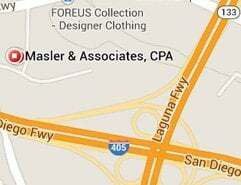 Masler & Associates is one of the top CPA firms in Irvine, California. 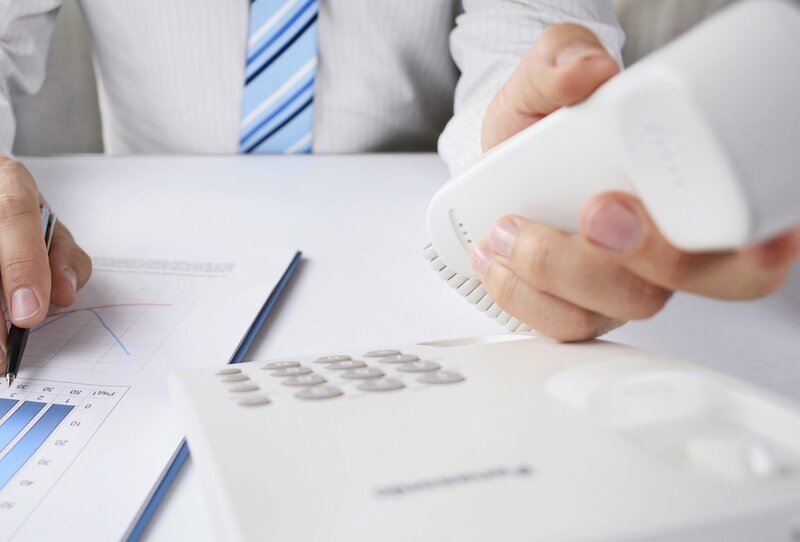 We provide CPA, bookkeeping, tax preparation, and accounting services for all of Orange County, including Irvine, Newport Beach, Mission Viejo, Santa Ana, Tustin and other local communities.